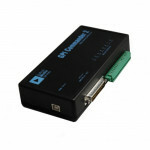 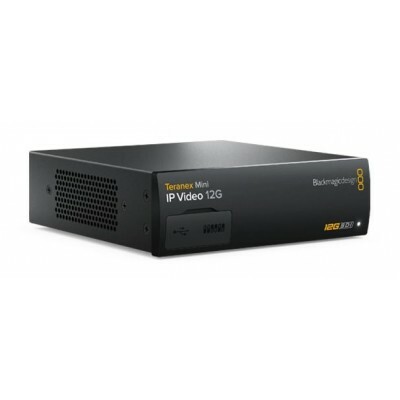 Blackmagic Design Teranex Mini IP Video 12G is Convert any SDI video devices to IP for transmitting it over Ethernet. 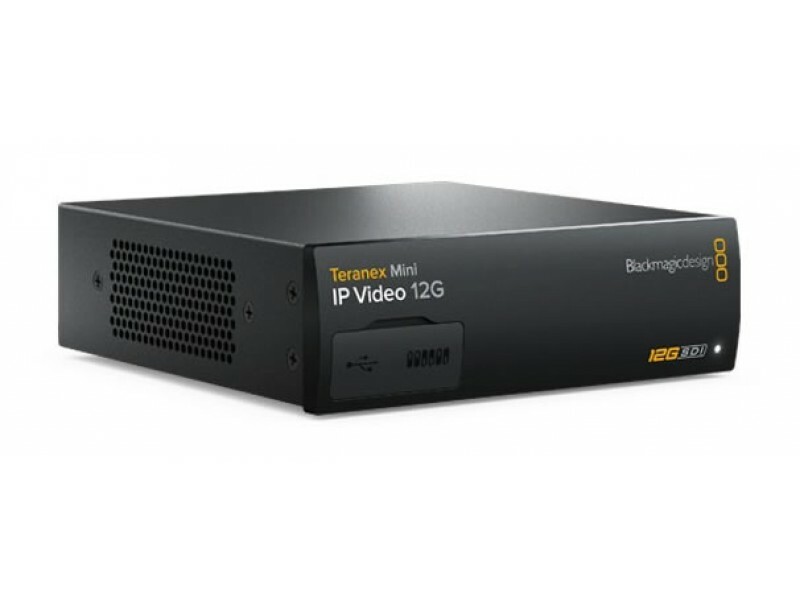 Blackmagic CONVNTRM/OB/IPV Features gigabyte Ethernet for SD and HD formats using TICO codec for industry leading company and image quality. 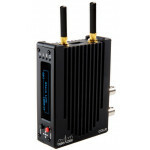 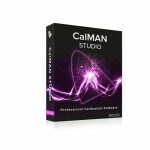 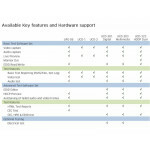 Supports Videohub control panel protocol for easy to use router and style operation.